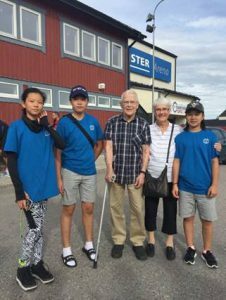 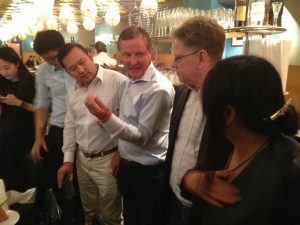 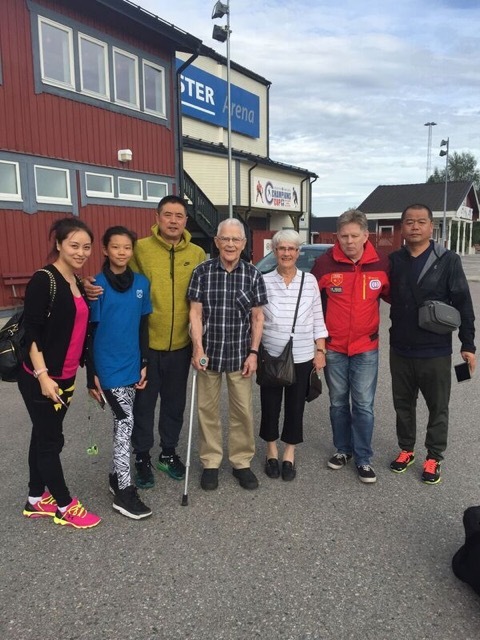 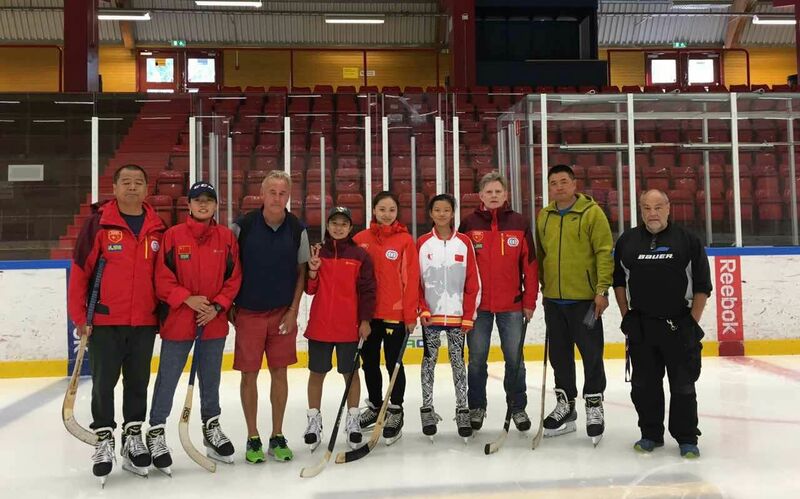 STOCKHOLM, Aug. 31(Greenpost)– Progress has been made in Bandy and Hockey cooperation and exchange between China and Sweden recently, said Perka Holmström, one of the driving forces for cooperation between Sweden and China in Bandy and Hockey. 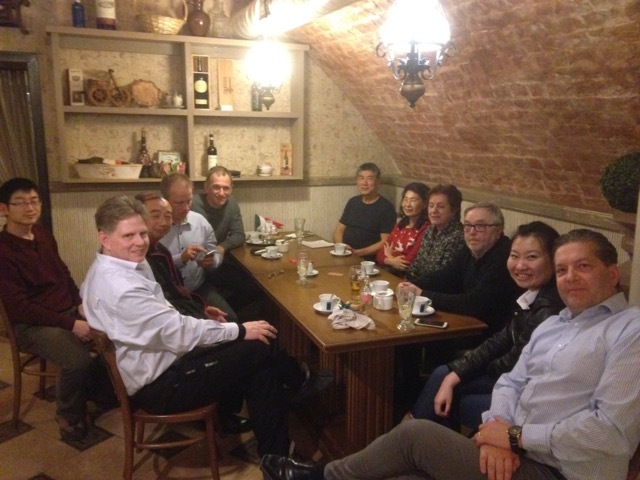 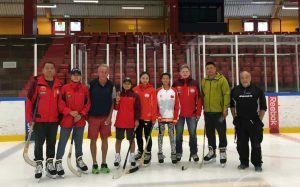 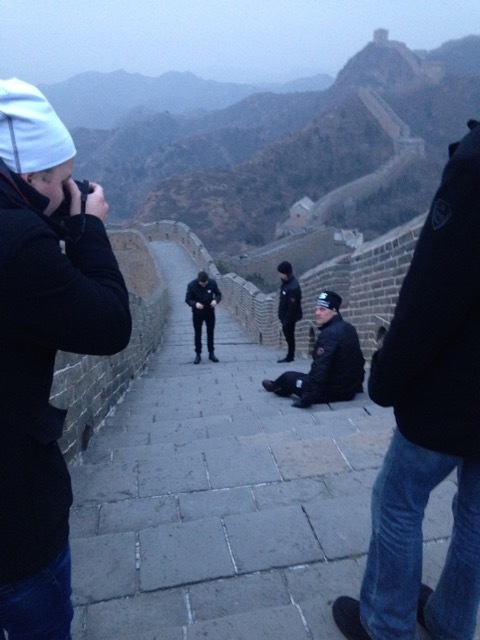 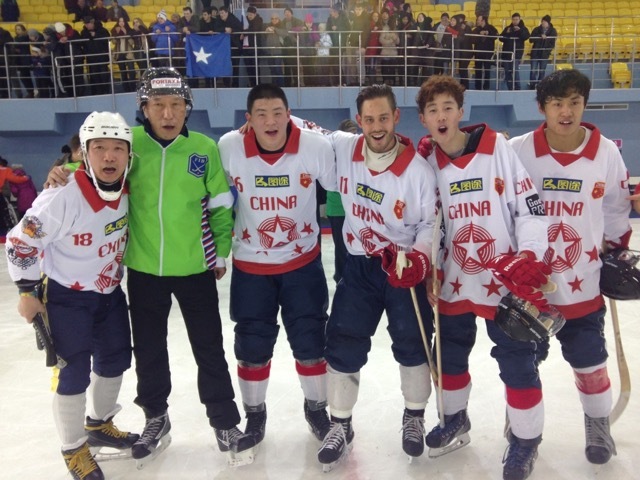 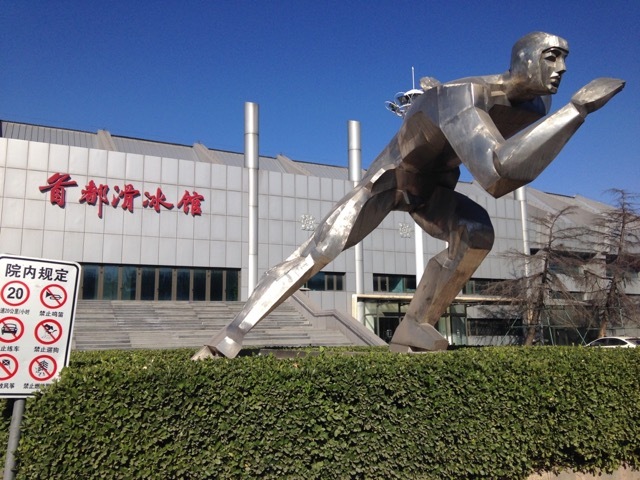 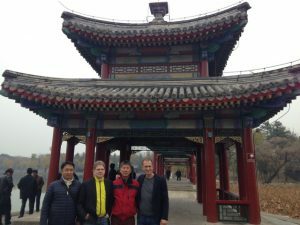 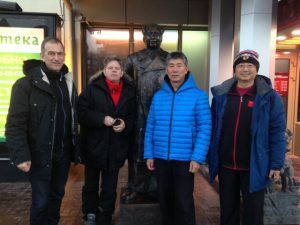 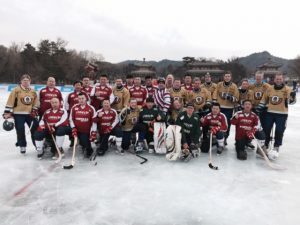 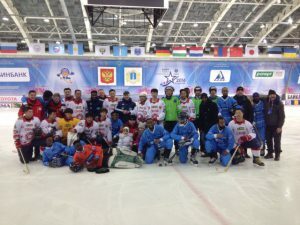 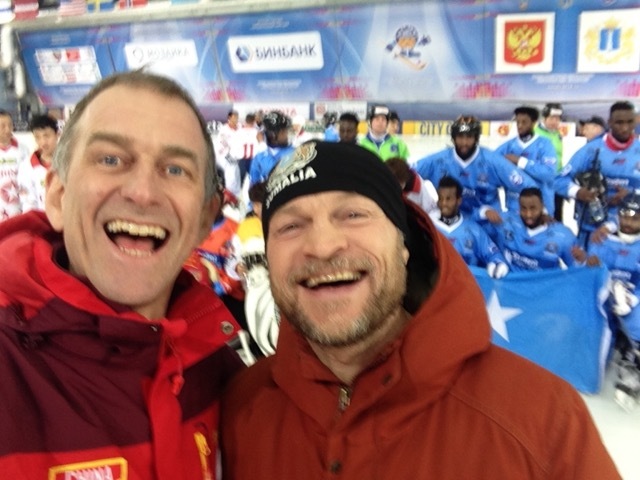 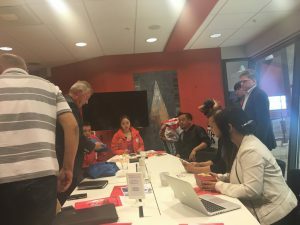 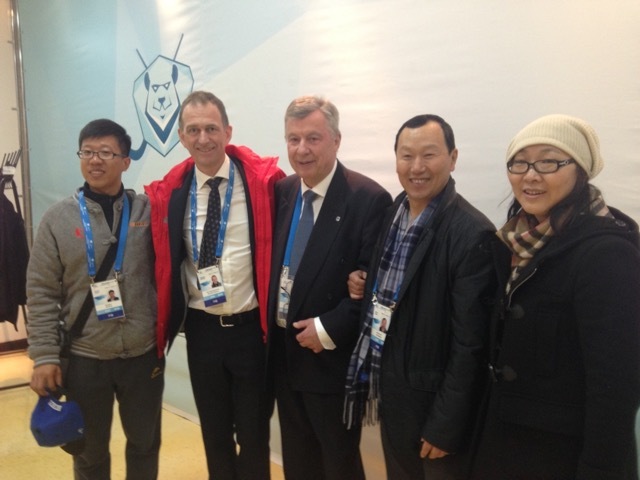 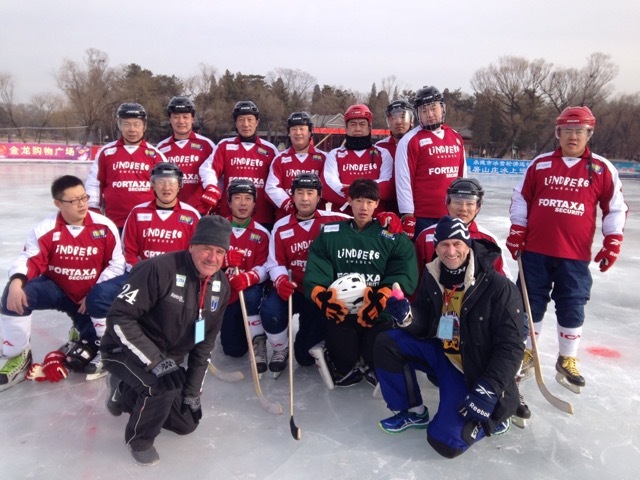 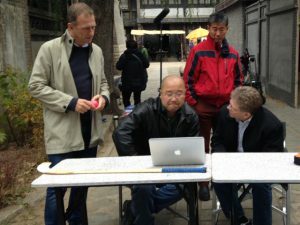 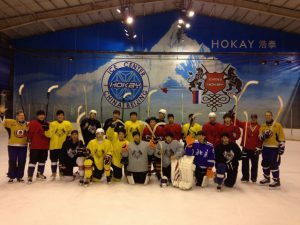 ” We made a “Pioneer Journey” for China’s Bandy and Hockey delegation from Harbin Sports University to a large part of our skating sports unique roots,” said Holmström. 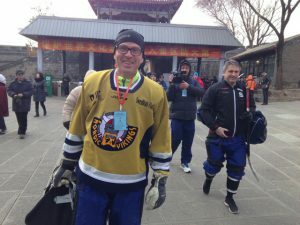 Friday became Rink Bandy training, with Hammarby’s Women on the Classic Zinken … and then we saw Daniel Zhangs debut for Värmdö J18 in Ice Hockey, a game in the “Wild Väsby Ice Rink” … Yes it became a victory 4-1 for Daniels new team, and the China Bandy Captain approaching Ice Hockey World Championship too. On Sunday and Monday our “King” a little figuratively stepped into the game with visits to Drottningholm and Slottet..Of course also Operakällaren, Cafe Opera and the famous Fungus at Stureplan came in place … where FIBs Leif Klingborg and Hasse Johansson together with Bandy friend Göran Gezelius meet up with Vanessa and the Taishan Group Crew for the Classic “Kräftfest”… Yue Qingshang, could also conclude that there was no ice in Sundbyberg Curling Hall ..
* Wednesday first a short trip to Sundborn – for the great Swedish Painter Carl Larssons Farm and after that Sports Ewa, where 4 pair of Bandy Skates was presented by CCM. Then the Bus took off to the Classic Edsbyn Bandy Club and first indoor Arena in Bandy, made in just wood… Edsbyn lined up with Elis and Siv Johansson, Ola Johansson and Keka Robertson for training with the A-Team … and where legend Magnus “Kuben” Olsson invited the ladies on a very own ride on the ice …. Thursday … Offered Barkabys Outlet and an intensive search of the Ice Time and a Sharpener to do the Bandy Radie – before US Vice President, Joe Biden was in Stockholm… However, we received a contribution of 4 pair of Bandy Skates from Ekerö IK’s strongman Bertil Sundberg, in the small late hours, and I had time to thank for the loan of the bus for the journey from “Sweden’s Happiest Club” Ekerö IK started 1921 – the same year that Ice Hockey in Sweden also started… .. Here are now also a number of projects they are interested in, developing both Bandy and Ice Hockey as well as other Winter Sports in skiing and skating – Perhaps we will see a “Developed Bandy Rink” already in the Bandy World Cup 13-16 October. China Bandy – Has 4 major important steps to take this Season…. **In Ice Hockey – Kunlun Red Star will play their first KHL Game in Khabarovsk Thursday 1 september and we hope to see them play in Beijing 29 December 14.30 when meeting our Asia League competitor Amur from Khabarovsk…. Hopefully Nordic Vikings and Hokay will be back in Asia League next season…. , said Holmström. 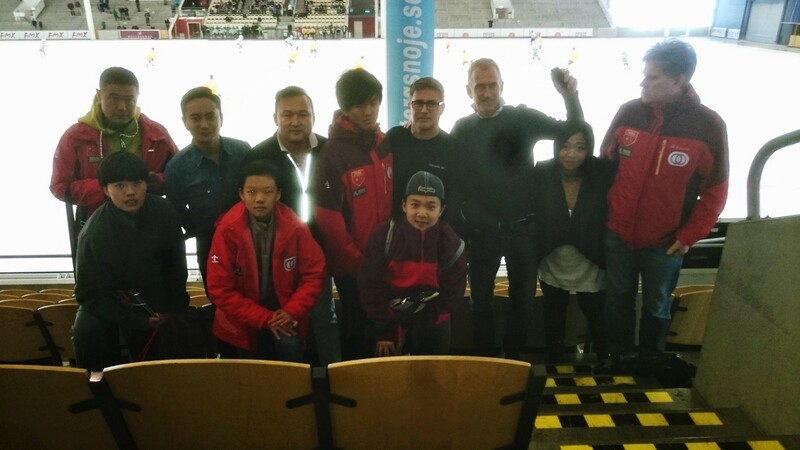 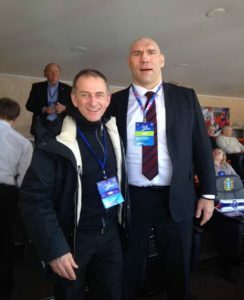 So Ying Da and his son are also involved in Bandy and Hockey! 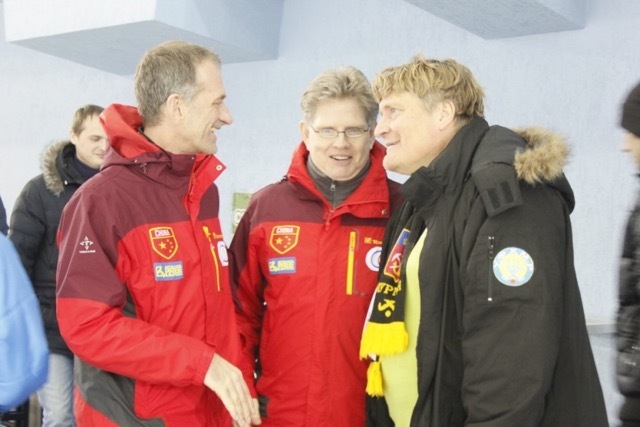 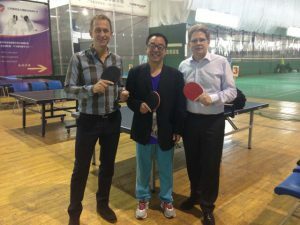 All the photos are provided by Holmström.